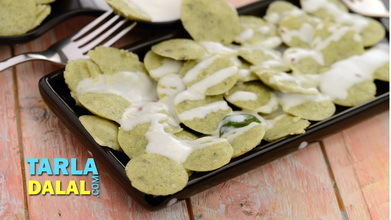 While most people think of serving idlis with sambhar and chutney, the fact is that there are many more exciting serving options for this versatile south Indian snack. 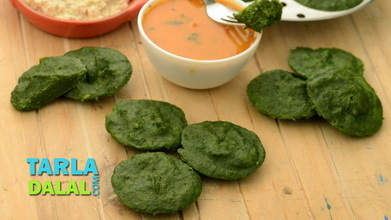 And, one such idea is to combine it with the homely south Indian rasam. Although sambhar is more well-known across the country, rasam is considered a homelier treat – and if a south Indian was in a hurry and had time to prepare just one dish, it would be rasam. This is because the rasam, due to its soupy consistency and peppy flavour is quite refreshing to have, whether like a soup, with rice, or like in this recipe, with idli. 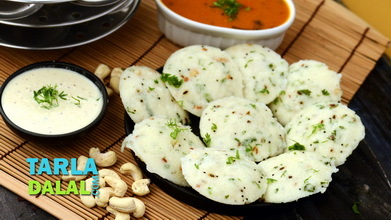 To make Rasam Idli, make sure you drown the idlis in really hot rasam so that the flavours will seep in and it will taste superb. 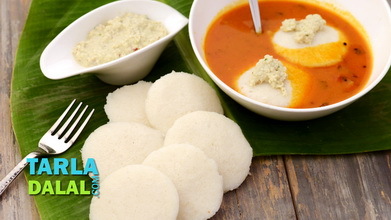 Make sure you pour a lot of rasam if you want a soupy dish, as the idlis tend to absorb the rasam immediately. 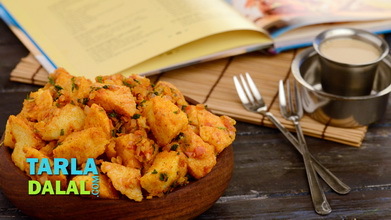 For the rasam powder, combine the coriander seeds, dry red chillies, peppercorns, 1 tsp toovar dal, chana dal and cumin seeds in a small broad non-stick pan and dry roast on a medium flame for 2 to 3 minutes. Keep aside to cool completely. 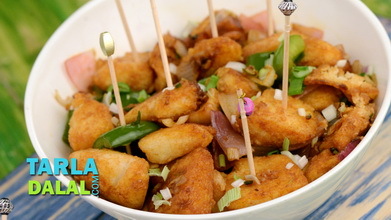 Once cooled, blend in a mixer to a smooth powder. Keep the rasam powder aside. 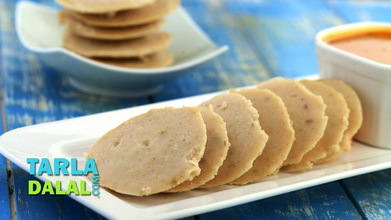 Combine 1½ tbsp of toovar dal and 1 cup of water in a pressure cooker and pressure cook for 3 whistles. 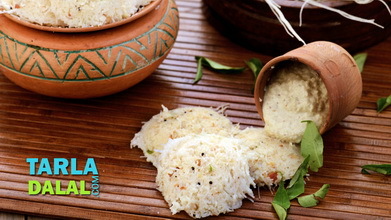 Add the rasam powder, mix well and keep aside. Divide the rasam into 6 equal portions and keep aside. 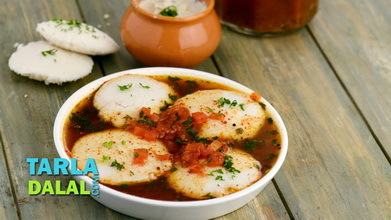 Just before serving, place 4 idlis in a serving bowl, pour a portion of hot rasam over it. Repeat step 1 to make 5 more plates.